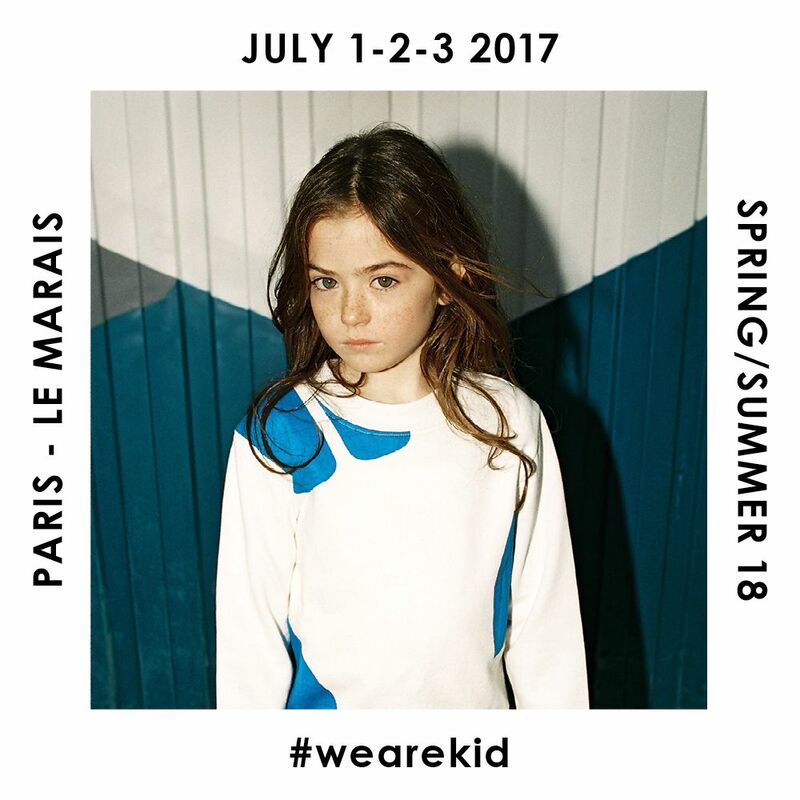 KID is the children's fashion show held in the Parisian fashion district: le Marais. The Trade Show brings together a carefully selected community of professionals from all over the world for their creative vision and commercial potential. Don't miss an innovative project between a showroom and a traditional trade show, framed by a curatorial ethic which favors quality over quantity.